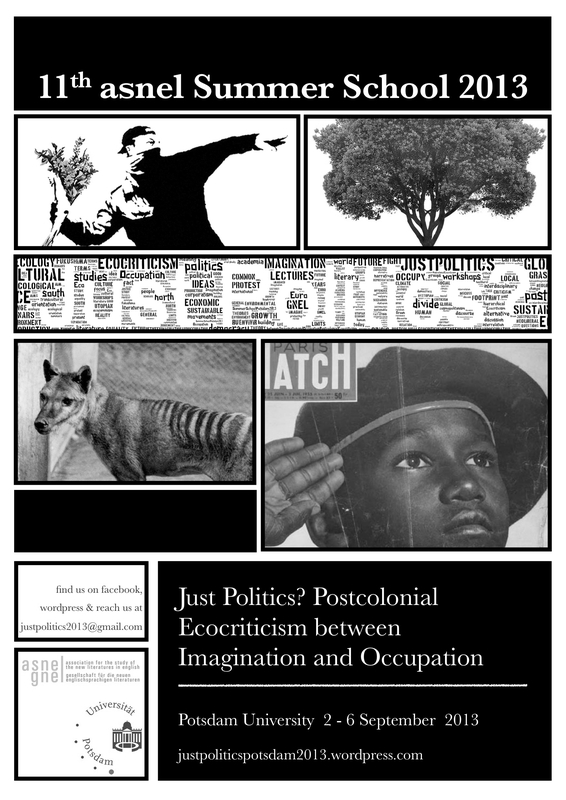 The “Just Politics? Ökokritische Perspektiven im Postkolonialen Raum” book has just been published (in German)!! If you want a free copy, please leave us a comment on Facebook until Tuesday, March 25th, midnight. We will announce the lucky winner on Wednesday (on Facebook). 4. Andreas Siemoneit: Grünes Wachstum – Chance für die Länder des Südens? 14. Amir Susic: Studenten_innen, Ethik und Tiere in Coetzees Schande: Was bedeutet es, die Abwesenheit der Dinge an einer vermarktwirtschaftlichen Universität zu fühlen? Also, once again many thanks to all wonderful contributors – authors, translators, the coordinator of the translations, the cover photographer – and Unrast! 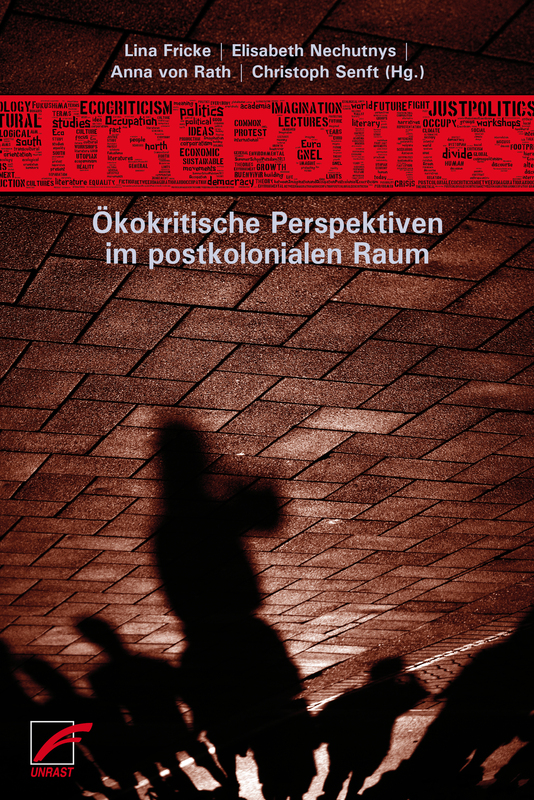 Unrast Verlag will publish a collection of essays written by participants and lecturers of last year’s summer school. The beautiful cover picture is a contribution of the skilled photographer Miriam Redzewsky. thanks again for the wonderful week! 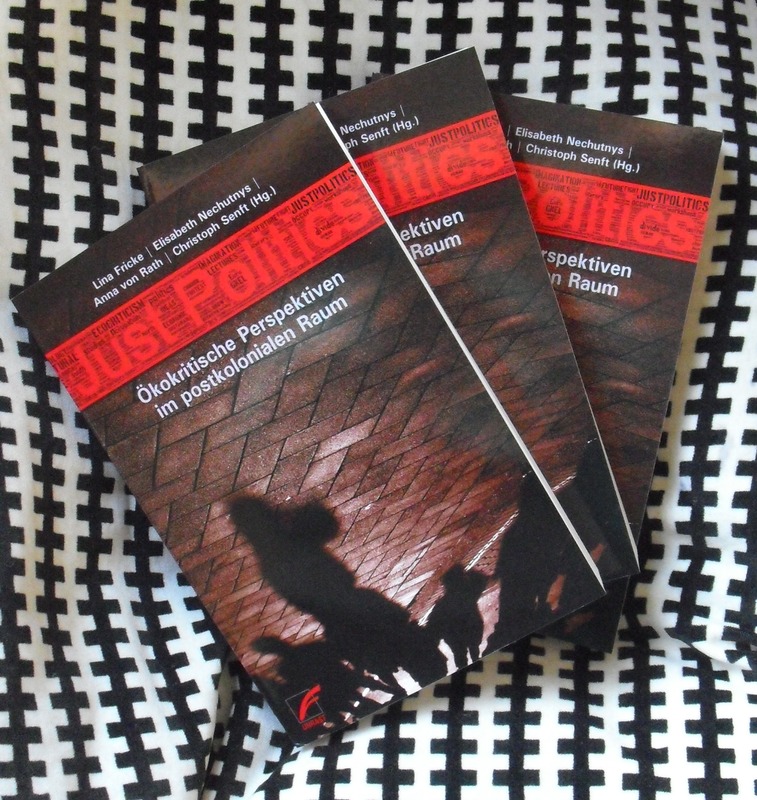 We had a couple of days to rest but are now back to work: the Just Politics? Anthology is in the making. Some of the lecturers and participants will contribute very interesting articles and the book will be available in spring 2014. Our publisher is Unrast Verlag. As the summer starts to heat up here in Potsdam, so has interest in the summer school. But don’t worry! There’s still time to apply. We are announcing a new deadline in order to give all those who are interested a chance to apply! The new deadline for applications is July 15, 2013. We are also excited to announce that for those foreign students who have previously received funding through the DAAD, there are possibilities for funding for the summer school through the DAAD alumni program. Please contact us for further information. And to those of you who have already applied, we will contact you within the next two weeks with further details.